To provide expert clinical and patient-centred care within Marie Gundesen Women's Unit through shift-by-shift team leadership. Support the facilitation and provision of quality and cost effective nursing services which are consistent with contemporary standards and evidence-informed practice. Responsible for a portfolio with a focus on clinical care/ leadership, management, education and/or research within Marie Gundesen Women's Unit. The Clinical Midwife practices autonomously, applies critical thinking and provides leadership in clinical decision making to give and/or coordinate care to Marie Gundesen Women's Unit clients. 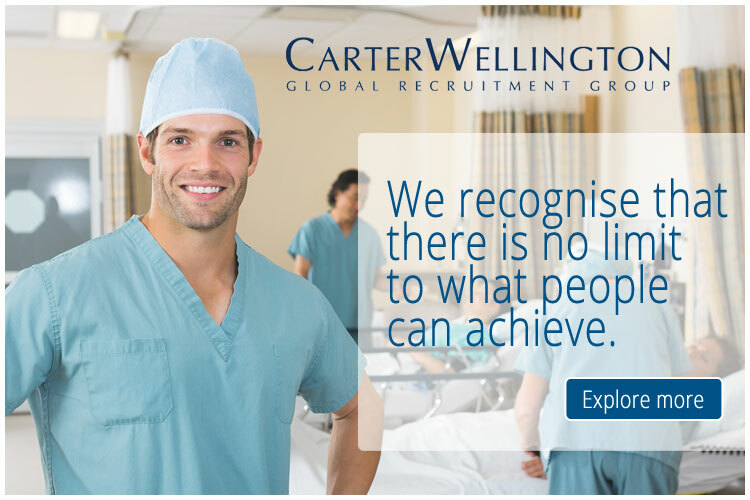 You will receive a competitive remuneration package value up to $81,011 p.a., comprising salary rates $45.39 - $48.60 p.h., (Nurse Grade 6 (1)), (Permanent part time, 56 hours p.f.) (Applications will remain current for 12 months). Job Ad Reference: H1902WB301218.